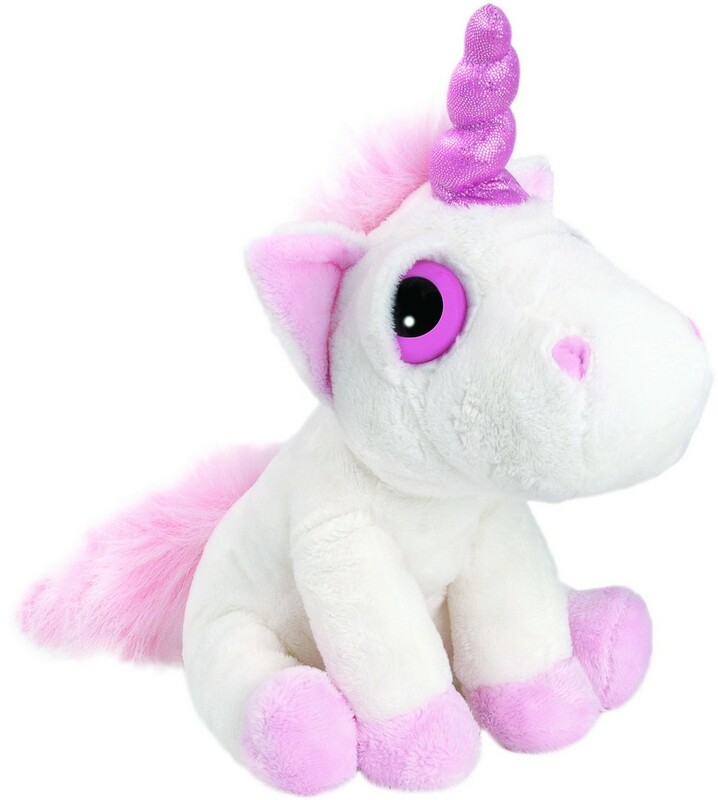 Cute soft toy unicorn by Suki Gifts. This is suitable from birth. Made from soft plush fabric.